After a long hard day at work, hit the roads with Ed Walker on the Late Afternoon Show. 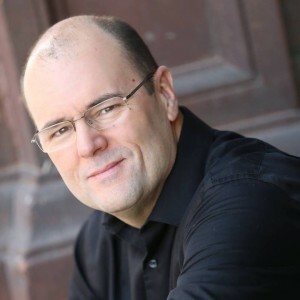 Steve Parker is in the KFKF Skycruiser with your best route home. Weekdays at 4:45, Ed kicks off your Commercial-Free Ride Home! Lots of great country variety, and no commercials for your ride home! Turn up KFKF and sing along with Kansas City’s BEST Country Variety on your way home with Ed Walker!! 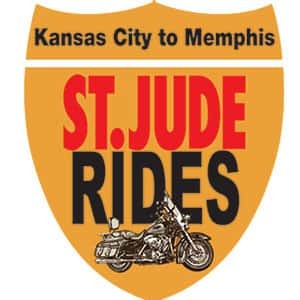 Help support St. Jude Children’s Research Hospital with the St. Jude Rides to Memphis! KFKF’s Ed Walker will be on the road to Memphis to support the cause. CLICK HERE to make a donation to Team Ed.